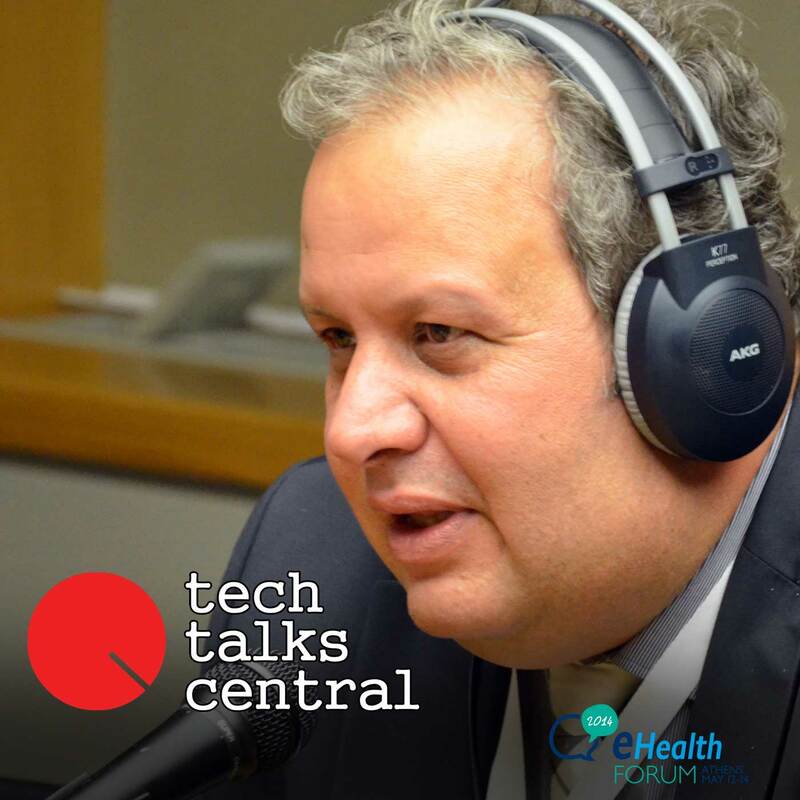 We talk with Health Team leader for the Greek ICT company Singular Logic, Petros Papachristou, about the three big contemporary issues (digital – filmless – cloud) in the Health sector and the export of Greek know-how in neighbouring countries. We also take a look on the “burning” issue of what’s next for patients’ records. Interviewed by TTC’s Yannis Rizopoulos. Petros Papachristou is a project manager for National and International projects in the sectors of Healthcare Information Systems, Telemedicine, Remote Sensing, GIS, Telematics & Environment and Web Technologies.